Buying a new mattress is a big investment, and the decision about which one to choose shouldn't be taken lightly. It's something you'll spend a third of your life in for the next 10-15 years (as long as you choose the right one of course). We know that TEMPUR is very different from the conventional mattresses that are available today. So to help you decide if a TEMPUR mattress could be right for you we've collected all of our most commonly asked questions together. How is the TEMPUR mattress different? The one thing that all conventional (spring, waterbed, foam) mattresses have in common is that they force the user to conform to them. With TEMPUR, the mattress actually conforms to the body. By conforming to your body, the TEMPUR mattress eliminates virtually all pressure points and spreads body weight evenly. Do I need to turn the TEMPUR mattress? No, in fact the TEMPUR mattress should never be turned. 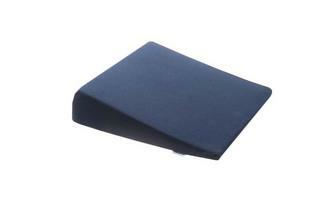 What maintenance does the TEMPUR mattress need? The TEMPUR mattress needs no maintenance. Should you wish to wash the cover, it can be easily removed and machine washed in accordance with the washing instructions. *Note: the TEMPUR Original Deluxe and Supreme mattress cover cannot be removed or washed. We suggest to use TEMPUR-FIT™ Mattress Protector to prevent a mattress from getting wet or dirty. 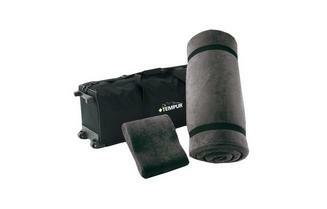 Can I use an electric blanket with my TEMPUR mattress?